Here I have my beloved Land Rover 90 200tdi (REX) !Due too not having time for it anymore I’m letting it go reluctantly so no silly offers please! This is a very solid and capable truck and certainly not a rotbox either. 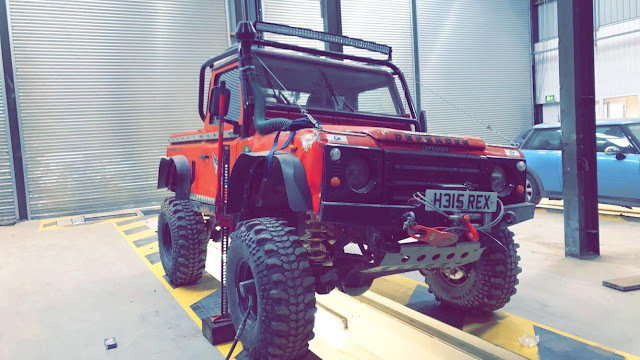 I have owned this landy 2 years and it has always been a reliable truck.It is a off-roader so there are a few dents and scratches as expected it is not a Land Rover you would use as a daily as it’s on 35insaturbos with a 5inch lift kit,it has full roll cage 2 winch’s and bumpers with wireless remotes, led light bar on the front and led spots on the back,terrafirma springs all round,2 fully refurbed prop shafts and td5 Diffs, recently had a brand new straight through side exhaust and she’s been tweaked so smokes very well ! I have also done all wheel bearings,pads and discs are fine!farm jack mounted on the back with mud board. 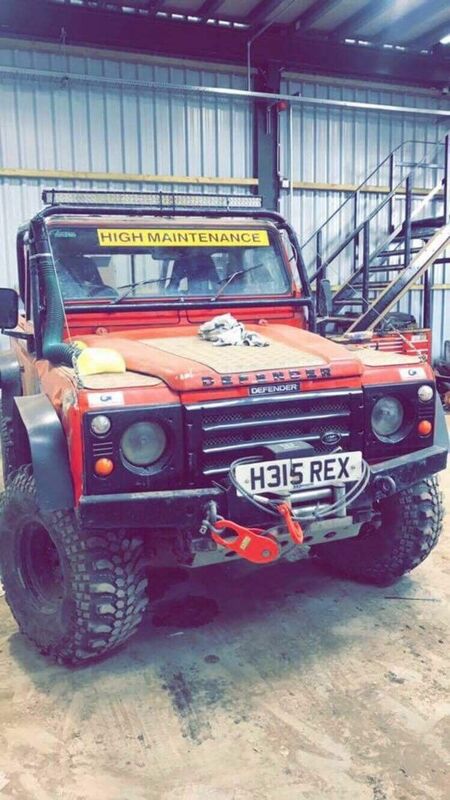 Defender facelift kit and bush wires . Oil and diff oil changed regularly and always greased up well only thing wrong with her is a minor diesel leak which I never bothered too fix! Also could do with a new snorkel but does have one for the meantime. 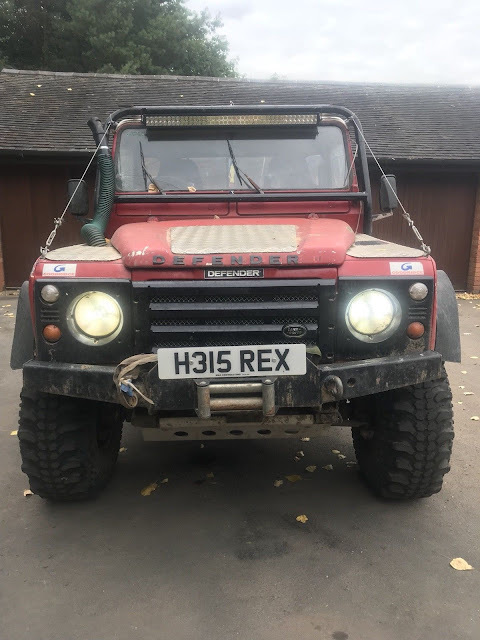 Land Rover is currently sorn due too lack of use and has been kept in storage all year so will need too be trailered because it will have no mot or tax but will not be a problem if so I can sort that before sale! 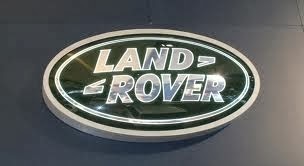 Test drives welcome as long as I receive full money in hand no and genuine buyers please !! !